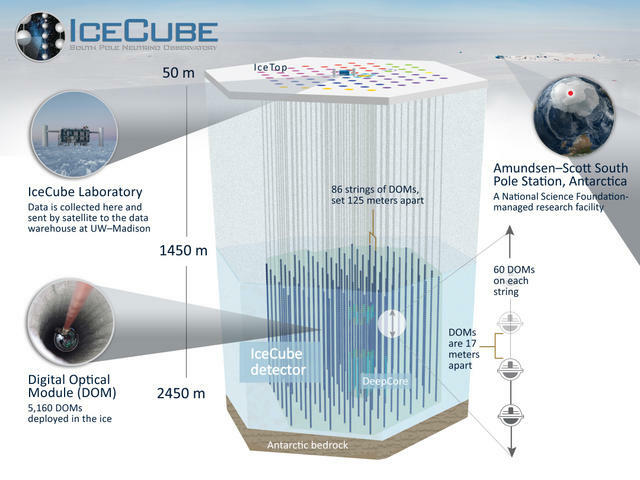 IceCube is the world’s largest neutrino detector located at the geographic South Pole, that utilizes more than 5000 optical sensors to observe the Cherenkov light from neutrino interactions. 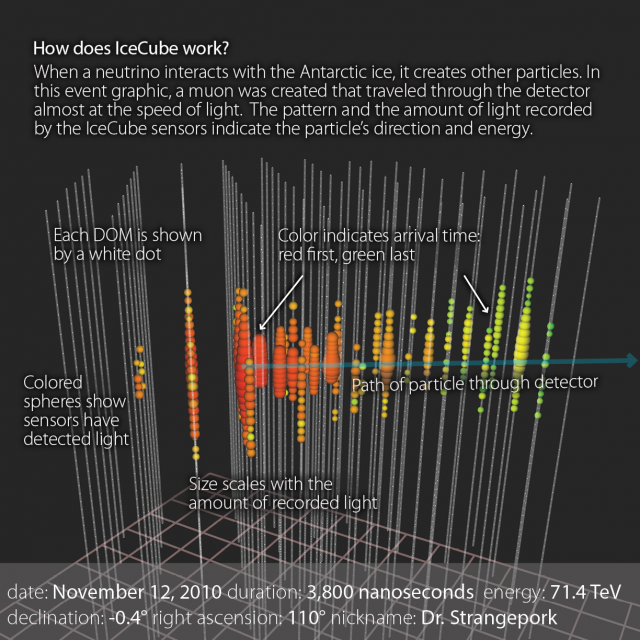 A hot water drill was used to melt holes in the ultra-pure Antarctic ice, in which strings of optical sensors were deployed at a depth of 1500 m to 2500 m. The recent discovery of high energy neutrinos consistent with being of astrophysical origin, as well as precision measurements of neutrino oscillation parameters and competitive searches for dark matter, have demonstrated the great potential for ice-based neutrino telescopes. This newly completed detector is the leading scientific instrument in this emerging field, and expected to make numerous discoveries in the coming years and offers great variety of projects for us.